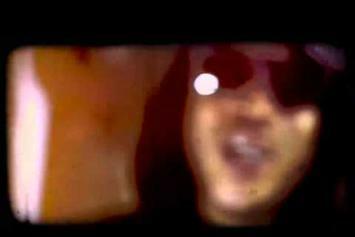 Watch Styles P's new video "Ghost Dance" featuring Chris Rivers. 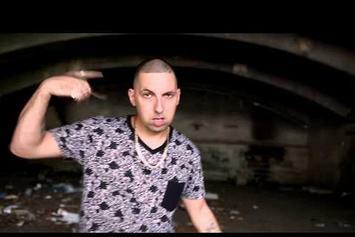 Termanology shares a video for "The War Begins" from his upcoming album. 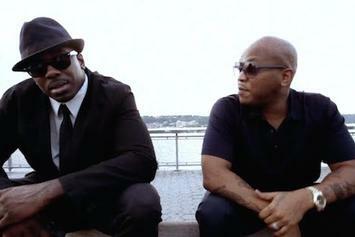 Check out Styles P and Chris Rivers' new video "The Myth & The Omen". 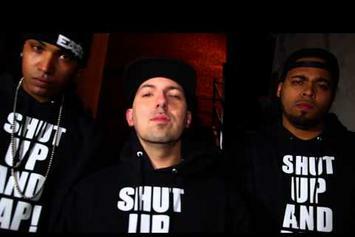 Statik Selektah recruits Al Doe, Termanology and Chris Rivers for the "Hard 2 Explain" video. 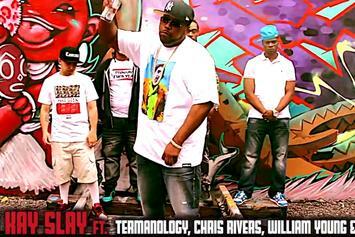 DJ Kay Slay invites Termanology, Chris Rivers, William Young & Papoose to "Enter The Cypher." Stream Styles P Feat. N.O.R.E. 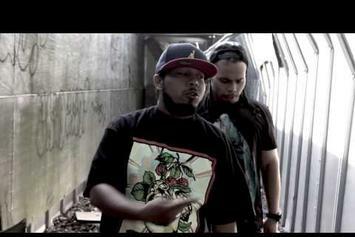 & Chris Rivers "Manson Murder (Remix)" Video, the latest video from Styles P, which dropped on Tuesday, August 13th, 2013. 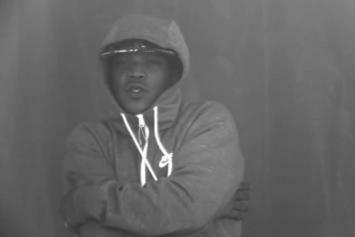 Styles P's odds keep getting better with each new leak, and Styles P Feat. N.O.R.E. 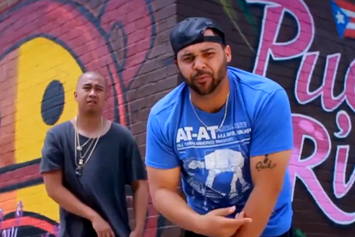 & Chris Rivers "Manson Murder (Remix)" Video will undoubtedly improve his chances of winning. It's a worthy addition to a respectable catalogue that has seen a lot of growth since Styles P debuted in this game. We're looking forward to the follow-up. 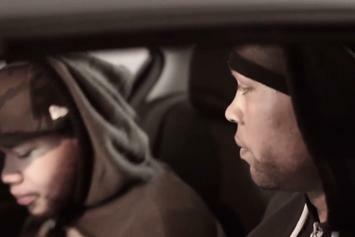 Check out Styles P Feat. 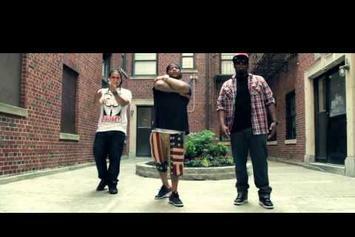 Chris Rivers & Tyler Woods "Enjoy The Atmosphere" Video, the latest video from Styles P, released on Thursday, June 27th, 2013. 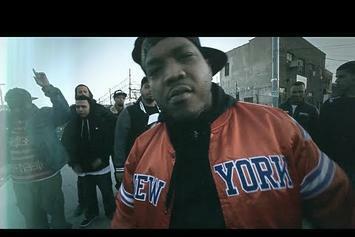 Styles P's chances in this game are improving with each new release, and Styles P Feat. Chris Rivers & Tyler Woods "Enjoy The Atmosphere" Video is no exception - quite the opposite, in fact. It's a nice addition to the impressive catalogue Styles P has been building over the years. We're definitely anticipating the next move.